Fire protection research interests me because it provides me with the opportunity to improve the safety of firefighters around the globe. 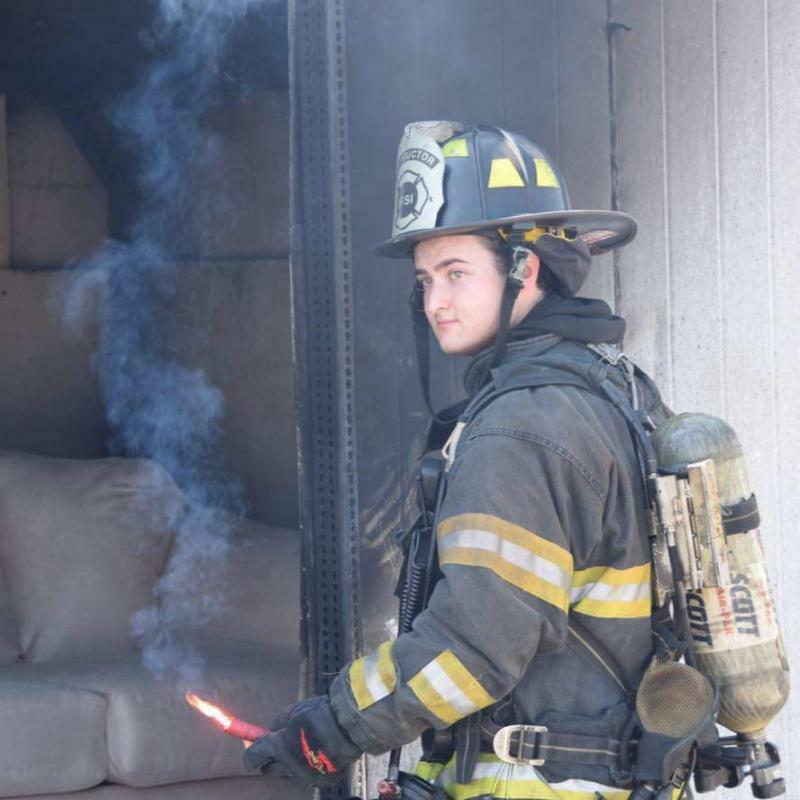 Adam Quiat, a graduate student in the University of Maryland (UMD) Department of Fire Protection Engineering (FPE), is the second recipient of the UL Firefighter Safety Research Institute Fellowship, established in 2017. Quiat will use the funding to test a research topic, as yet undetermined, that will benefit the fire service community. The UL FSRI researches fire dynamics in contemporary environments to ensure victim and firefighter survival and safety. The Fellowship supports a FPE graduate research assistant and will be renewed each semester provided the Fellow remains in good academic standing.